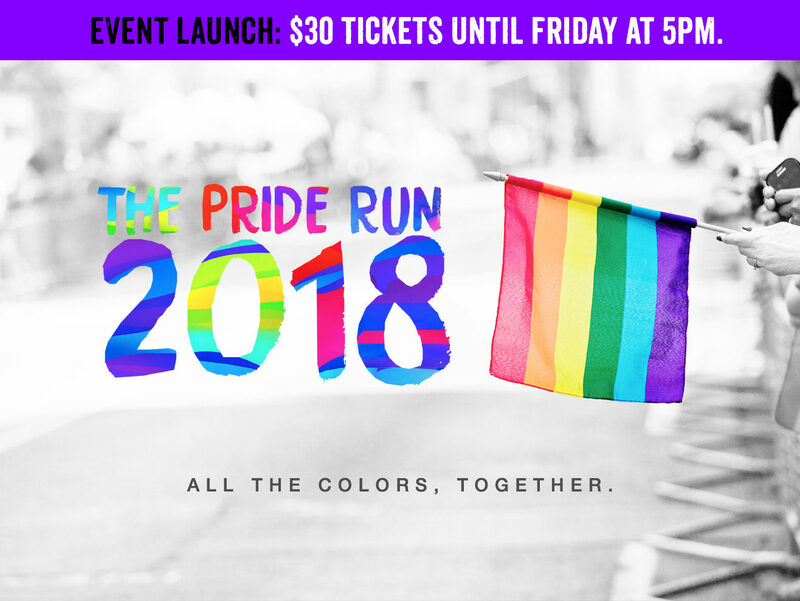 Our Mission and Purpose: The Pride Run™ was launched to be Nation’s first intentionally LGBTQIA inclusive synchronized 5k walk and run, dedicated to bringing everyone together to have fun, be active, and celebrate and support a wonderful and diverse community. It’s a chance to be a community, be healthy, and be proud. 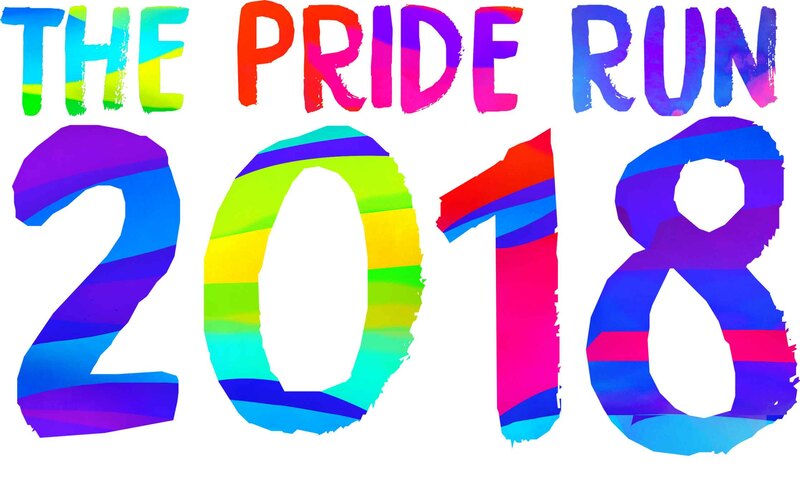 Everyone can take part in The Pride Run. As we say, “All the Colors, Together”.